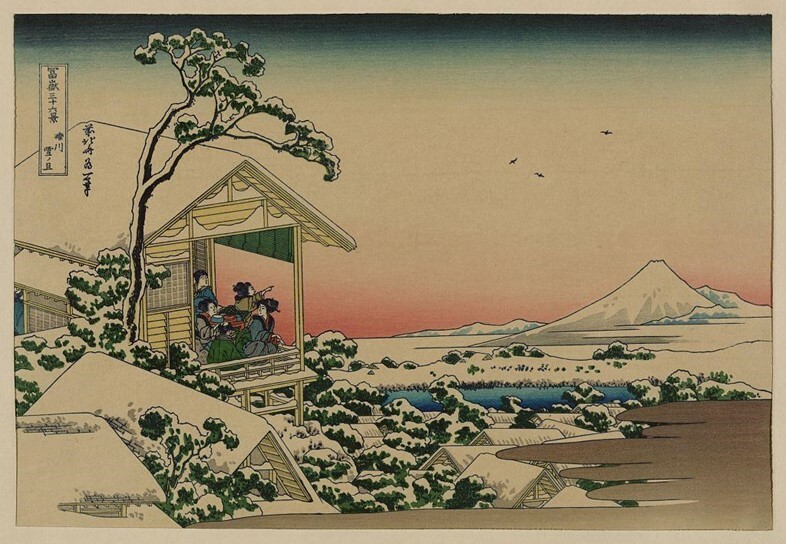 The United States’ national library have made 2,500 Japanese woodblock prints available to download in an effort to make art accessible to the public. The prints include the work of Katsushika Hokusai, whose famous “The Great Wave off Kanagawa” (1832) print inspired the little wave emoji on your phone. 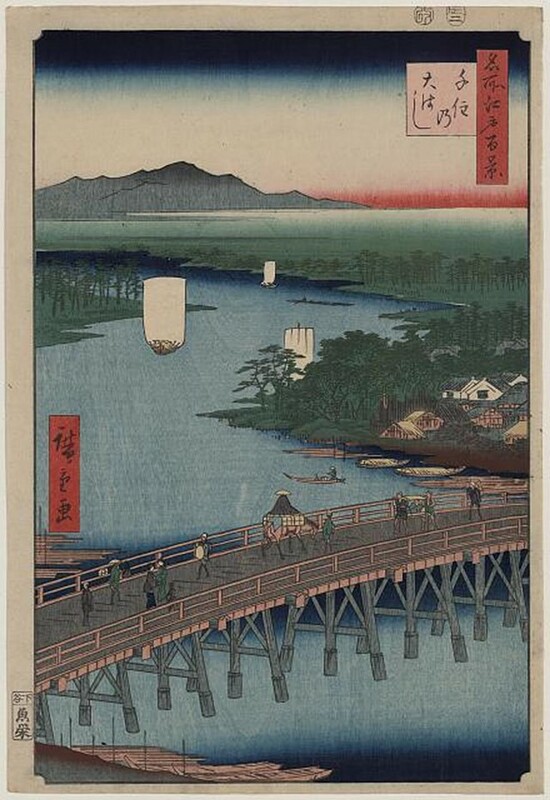 The Library of Congress, which was established in 1800 before Hokusai’s “Great Wave” came into existence, has released the extensive collection to form a shared public source which includes the representation of landscapes, scenes from Japanese literature, as well as female and Western subjects. 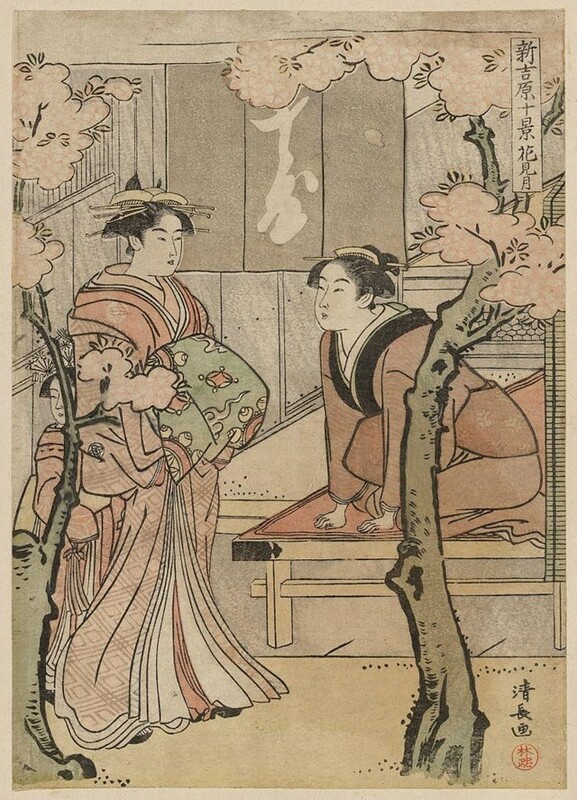 Japanese “Ukiyo-e” artists (1600-1868), including Hokusai, largely drew inspiration from the pleasure quarter of the city of Edo (now Tokyo), as wealthy visitors were often eager to acquire images of courtesans and famous actors. Themes of adventure, travel, history and daily life permeate this faction of Japanese art, like the work of Hiroshige Ando, featured in the collection. 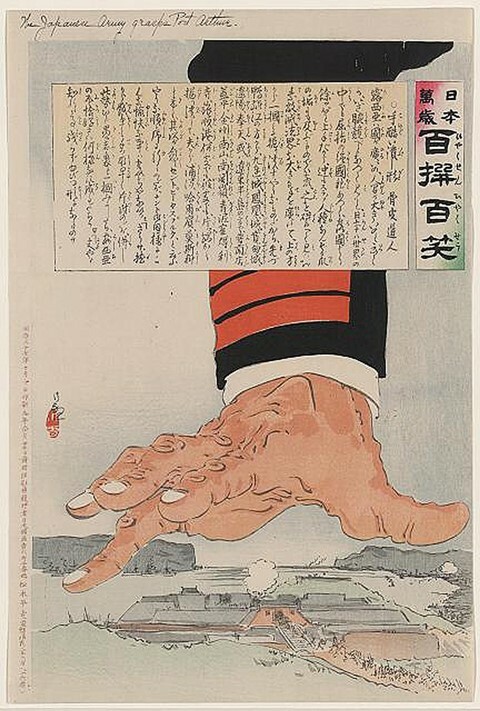 After new trade agreements were settled in 1850s and a naval expedition from America opened Japan up to the Western world, Edo print publishers sent artists to Yokohama, after trade and travel to the port city had begun to boom. Mysterious foreign travellers, whiskered men and hoop-skirted women, were sketched and prints were sold as objects of curiosity, or “Yokoham-e” art – check out Sadahide Utagawa’s piece. Local artists also drew inspiration from Western newspapers and journals. Now these fascinating historical images are available for download, completely free.